The theme of the 3rd National Food & Drink Business Conference and Exhibition is Collaborating For An Innovative Food Island. The must attend event for food professionals will be held at the Citywest Convention Centre on Wednesday 14th of September. Over 2,000 key decision makers from Irelands leading food processing, retail and food service industries will gather to participate in a range of seminars and panel discussions highlighting the key issues facing our industry. 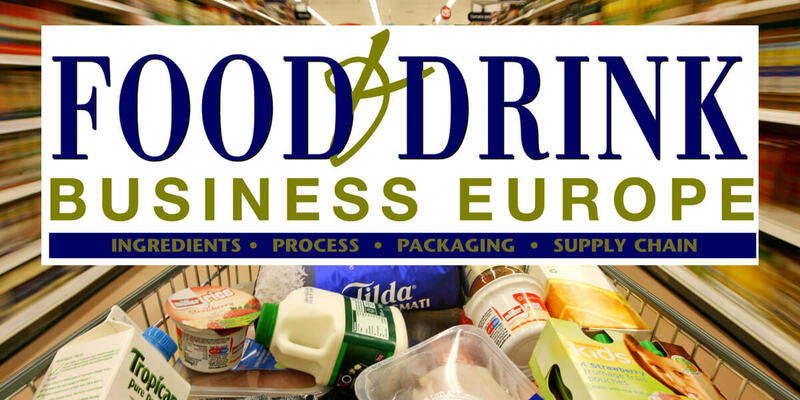 Ireland’s premier trade event for the food and drink processing, packaging, ingredients and logistics industries. This event is a one day one-stop shop for manufacturing professionals across the full industry spectrum. The show will shine a light on top trends across the food manufacturing sectors: from improving traceability and consumer trust, transforming productivity and highlighting the latest new ingredients and super foods to make an impression on the industry.